On March 18, Governor Brian Kemp officially appointed Marty Smith as Georgia’s State Property Officer. 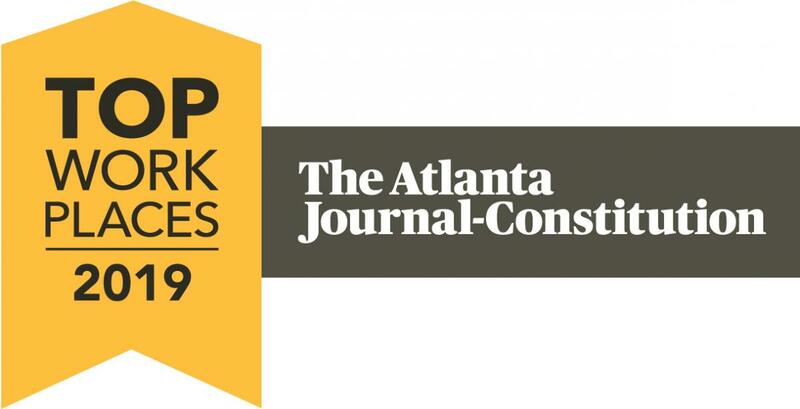 Georgia Building Authority wins AJC's Top Workplaces for the second year in a row! On behalf of the Georgia Building Authority, Georgia State Financing and Investment Commission, and the State Properties Commission, Steve Stancil has announced his retirement from public service. We welcome the new and returning legislators, aides, lobbyists, and citizens to Capitol Hill for the 2019 Legislative Session. We hope that your experience here exemplifies our mission to provide a clean, comfortable, and safe environment. The 2019 Legislative Session of the Georgia General Assembly will begin on January 14. The updated Legislative Guide, Lobbyist Guide, and Accessibility Guide for Visitors with Disabilities are now available. On behalf of Eurest Dining Services, we are excited to announce a brand-new dining offering for Capitol Hill. Café 244, located at the main entrance of 244 Washington Street, opened to the public on Monday October 29. On April 27, the Georgia Building Authority began the Capitol Square Extension project, which will extend the Square (Mitchell Street) east of Washington Street all the way to the intersection of Jesse Hill Jr. Drive and Martin Luther King Jr. Drive. GBA Offices have re-opened for business.